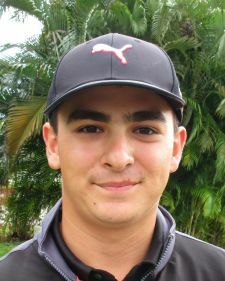 WELLINGTON, Fla. – Estevan Valdes (a) from Palm Beach Gardens, FL, fired 159 (80-79) to win the Training Division at Wellington National Golf Club. 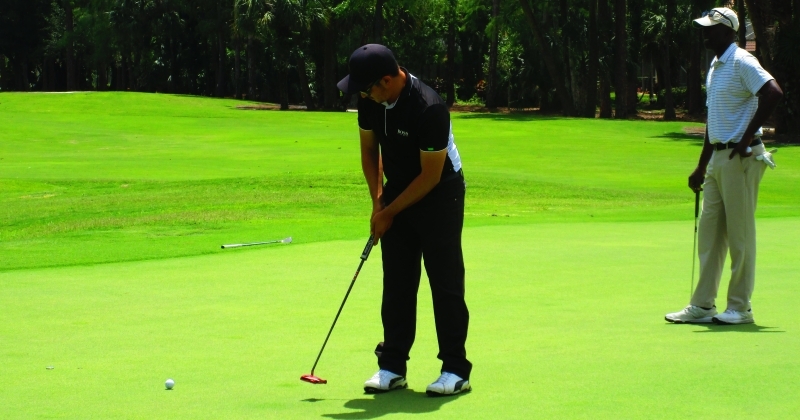 Estevan was a member at Wellington National last year so he had some local course knowledge. This was Estevan's 14th win in the Training Division on the MLGT. 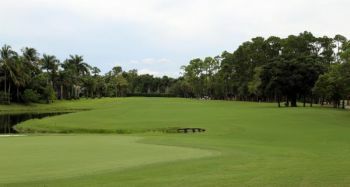 He won a $150 gift certificate to the PGA Tour Superstore for the win. Nice playing Estevan!